Herons—one of only 62 Forbes Five-Star restaurants in the country—is led by executive chef and James Beard Award semifinalist Steven Devereaux Greene. Open for breakfast, lunch, dinner and weekend brunch, the intimate 98-seat dining room features a full-view kitchen, original artwork and floor-to-ceiling windows with views of the outdoors. 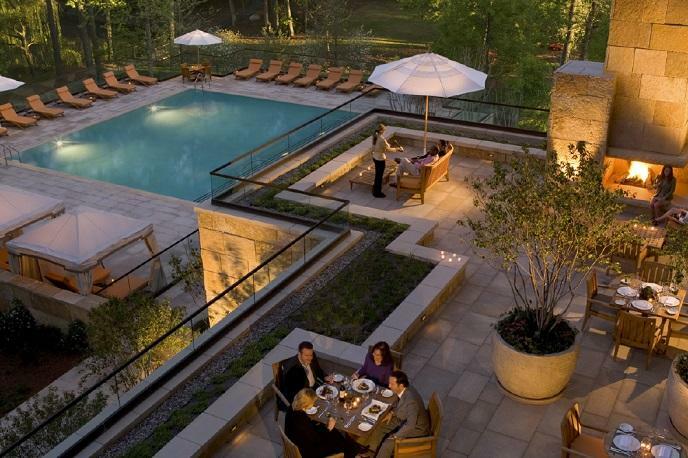 The seasonal-driven menu features vegetables and herbs from a dedicated, nearby farm. The bar and lounge area offers signature cocktails, a wine cellar stocked with selections from around the world and live music in the evenings. 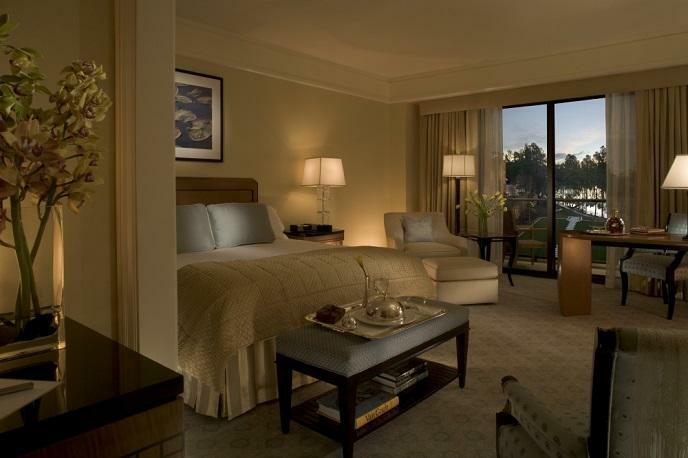 Ready to indulge in one of the best hotels in the world? 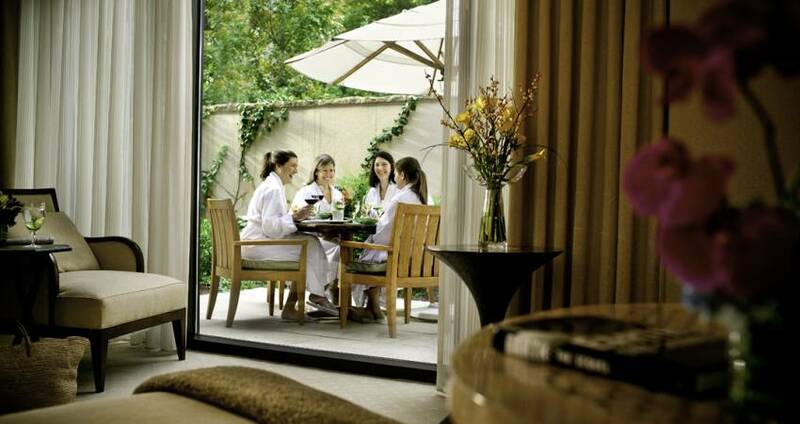 Browse the packages on The Umstead&apos;s website for easy ways to combine luxurious accommodations with a personalized spa and culinary experience. 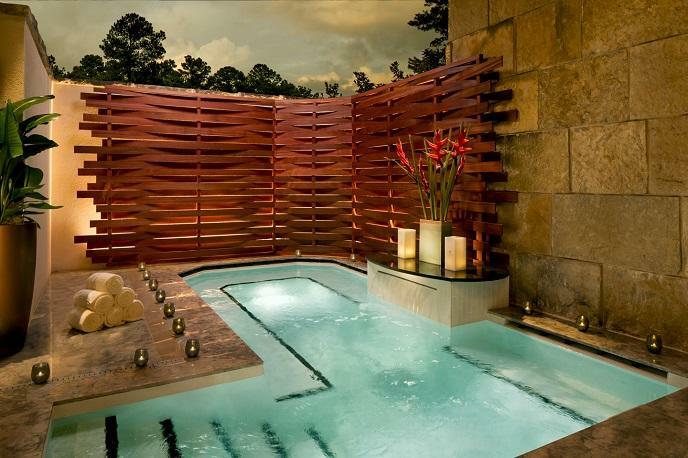 The hotel is also offering this very special Signature Experience through visitRaleigh.com: the Wellness in the Woods Retreat, focusing on the abundant natural beauty that surrounds The Umstead and its serene woodland setting.